2 PACK (2 63XL Black) – Est. Page Yield – 480 Pages (Black). 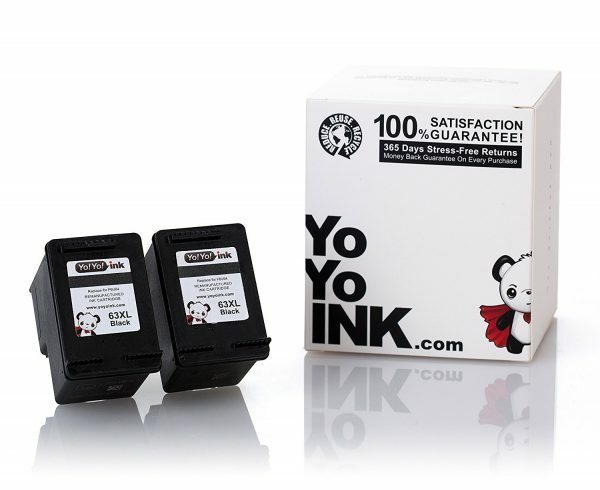 HP 63 Ink Cartridge, HP 63xl Ink, HP 63 Cartridge, HP Printer Ink 63. 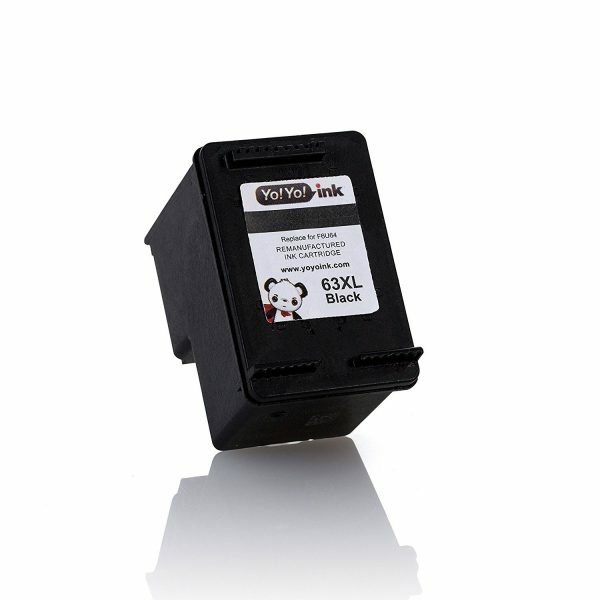 HP 63 Ink Cartridge, HP 63xl Ink, HP 63 Cartridge, HP Printer Ink 63. My grandparents are elderly. 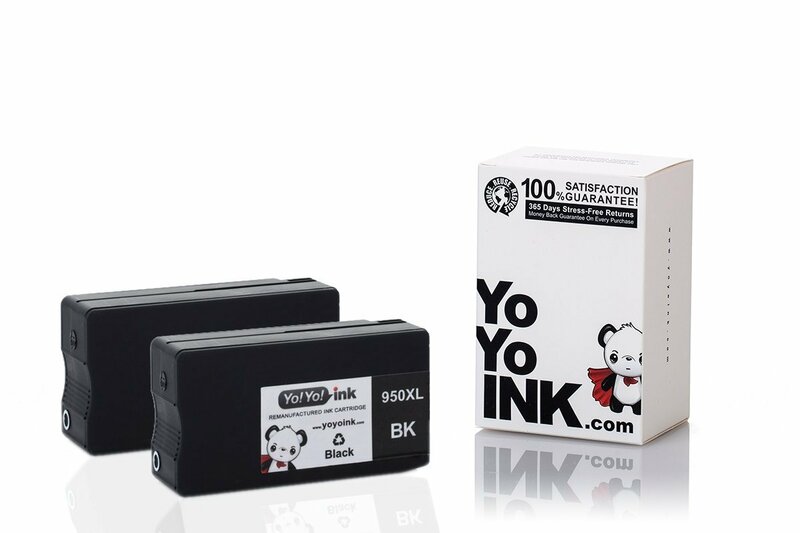 They are not used to current technology so I have been ordering the HP 63 ink, because they have the Deskjet 1110 model. They still need me or my parents to show them how to do things like set up wi-fi or simply change their printer ink. 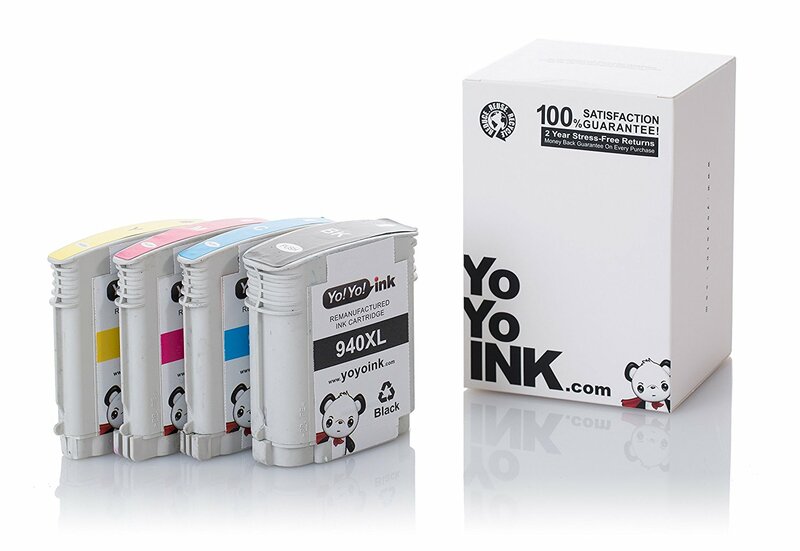 I feel like this will lessen their stress whenever they need to print something out because when I first showed them the HP 63 cartridge they looked confused like they had never seen these ink cartridges before. 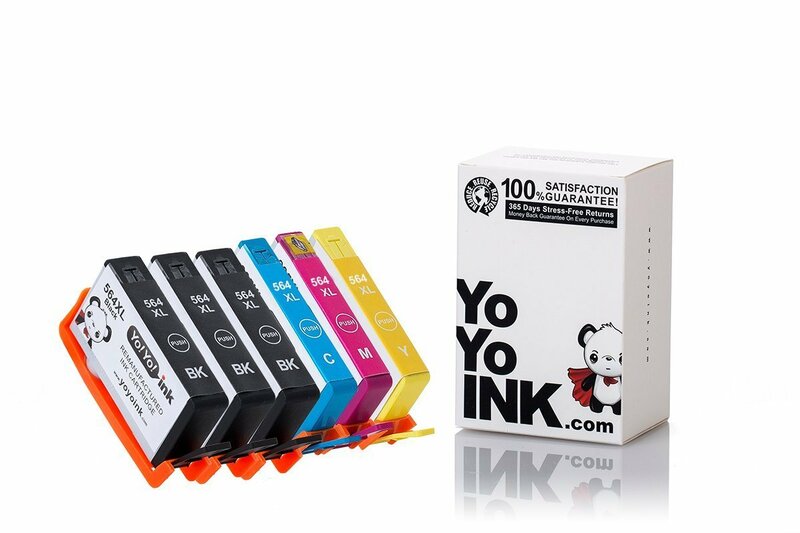 My family told them not to worry because ever since I found this site that sells HP 63 ink, they feel it’s easier to just order it and let my grandparents know ahead of time. 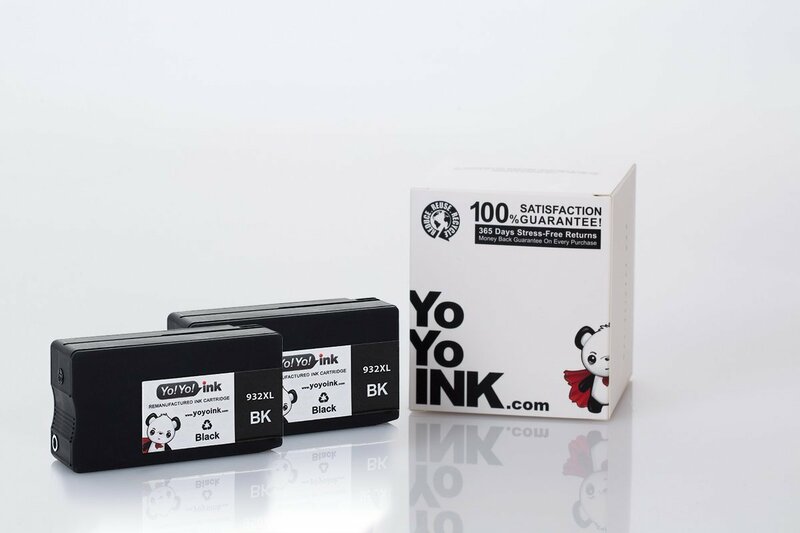 Then when they receive the package we just head over and change out the ink for them. It’s cheap which is nice and since we’re helping them with their printer and ink things they can relax and not worry about learning new technology.